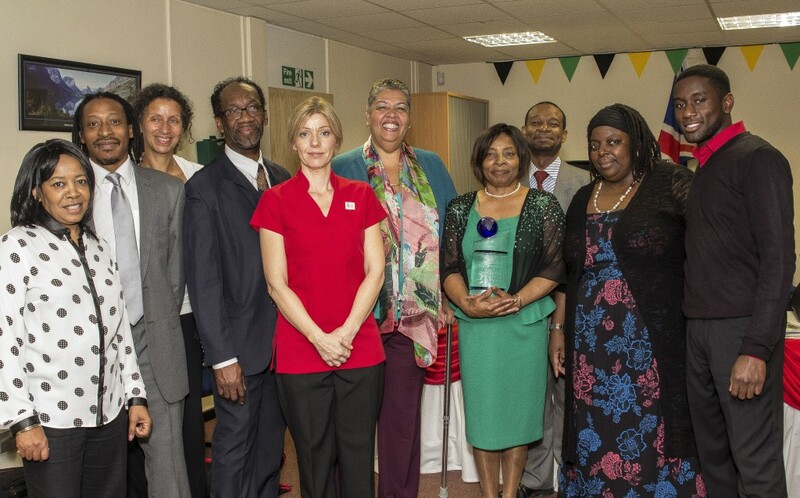 Here are the members of staff and board members who gratefully serve the local sickle cell community. Based in Bilston, the staff at the centre look to provide a friendly welcome and a quick response and a safe environment to anyone who walks through the door. The team reaches out to people from across the West Midlands to ensure sufferers and their carers receive the timely and practical support they need. We are proud to have served the sickle cell community for over 14 years! As the charity has grown, all of its staff has grown with it; in experience, care, personality, drive, knowledge and in understanding the needs of the community. This past year has been one of our most successful yet; and by successful we mean achieving what we set out to do – raise awareness, faithfully empowered sufferers and to care for their needs holistically. Please see our Annual Report. A big thank you goes to all our supporters, sponsors, family and friends who played the most important role in our success.